We met over the reception of our hospital, and then he gave me a beautiful gift- a view into the Tripoli of the 1990s before the days of the embargo and then the following times. Before the informal –Tripoli Reading Group- met in the Grand Hotel for a coffee some more experienced members of the community helped sketch some pictures of the aspirations and issues of the community. 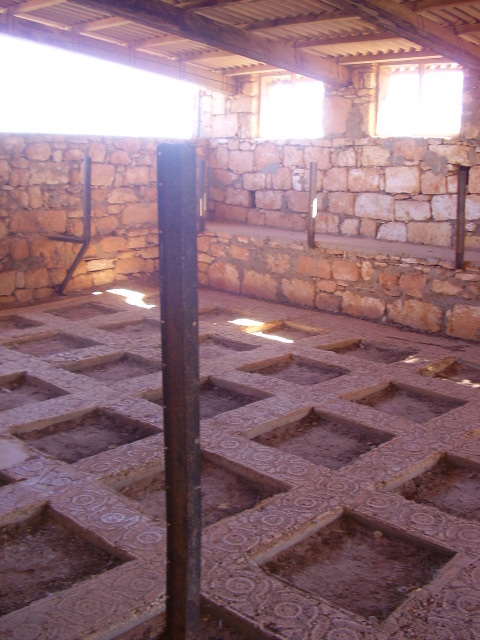 A Broad Church-The flooring of a Byzantine time Church in Eastern Libya. different mosaics of life of expatriate communities. Some seniors helped me map these journeys…. Walking through the St.George Church of Medina and seeing first hand the Greek Orthodox tradition , their chants and hymns was a life-changing experience. When the church was renovated I saw Indian workers carrying out the tasks. I recorded some of these in my diaries. The community of expatriate workers is a broad church with workers from different continents coming and building a new life over here. The different issues faced in different stages and phases of life as seen through the prism of an expatriate worker without any formal government or corporate support were a learning experience. The journey of Jeevan from Karnataka makes me recall a journey of one “Bomma” whose story is written and traced by Amitav Ghosh in his book “In an Antique Land”. In an in depth anthropological study, Ghosh traced the journey of the worker-slave ‘Bomma’ around a thousand years ago. Through his different researches, Ghosh surmises that this person was probably from what is modern day Tunisia, he lived and worked in Egypt before going to the Western India via Aden. He lived in what would be modern day Karnataka, and had a successful and influential relation with his employer and would do trade-journeys for him to Aden. “The drafting of the constitution of the Indian school was done in the house of a person who worked in the Man-Made River project and had training as a lawyer” the veterans sketched a picture of the Tripoli of the 1970s when the community efforts crystallized around a school. These nuances come through our weekly walks at Abositta Ferasiya and the many discussions we had. In 2013 when one saw the brave efforts of some community organizers to re-build the school, one can trace the links with similar efforts around 40 years ago. We met over the reception of our hospital, and then he gave me a beautiful gift- a view into the Tripoli of the 1990s before the days of the embargo and then the following times. 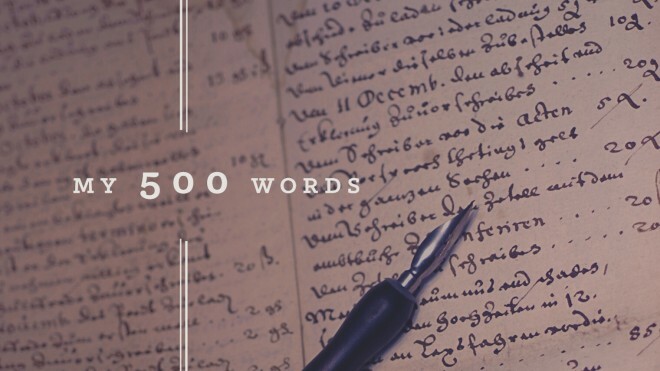 This entry was posted in life and tagged 500 words a day, Church, Diary, Indian Diaspora, Libya, Tripoli Reading Group. Bookmark the permalink.